The Cadillac CTS offers a range of vehicles to suit any lifestyle. The amazing CTS Coupe, Sport Wagon, and the respected, award winning Sedan all offer optional all-wheel-drive, an impressively finished interior and a large dose of style. 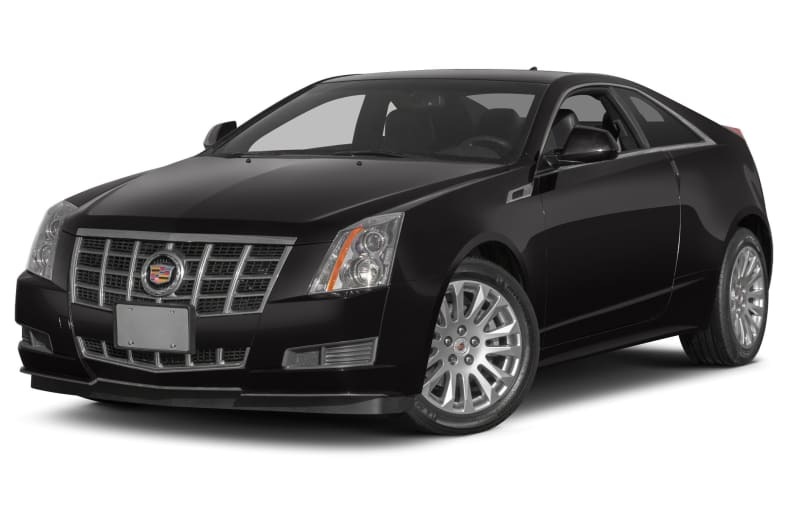 For 2012 the CTS receives a newly designed grille, and the 3.6 engine gets a horsepower bump up to 318 horsepower. Available in two trims the 2012 CTS comes standard with either 17- or 18-inch alloy wheels. 19-inch polished alloy wheels are optional. The standard engine is a four-cam, 3.0-liter V6 with direct injection and variable valve-timing generating 270 horsepower. A direct injected 3.6-liter V6, now with 318 horsepower, is available. Transmission choices include a six-speed automatic or six-speed manual, and a variable-torque full-time all-wheel-drive system can be added to either engine. With seating for four the CTS Coupe includes the 3.6 liter engine as standard equipment. The Sedan and Sport Wagon include seating for five. Feature highlights include a standard Bose audio system with XM Satellite radio, eight speakers and auxiliary input jack. A power sunroof, keyless access, rear camera, and an upgraded radio with DVD-Audio, Bose 5.1 Cabin Surround Sound, 40 gB Hard Drive, and a USB port are available. For 2012, the CTS models are carried over from 2011.